Worldwide Energy Savers has been offering its services to the local market since 2004 when the benefits of utilising LED to diminish energy consumption (and related carbon emissions) became apparent. The company initially developed LED lights for the domestic market and then later expanded to include the development of solar powered LED traffic lights, streetlights, floodlights and various domestic lighting solutions. 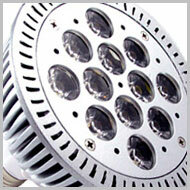 Our area of expertise now lies mainly in the provision of LED lighting for the commercial, domestic and leisure sectors. 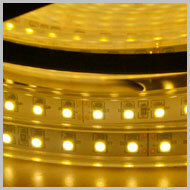 We still retain our manufacturing capability, as well as the distribution of leading imported LED and solar products. 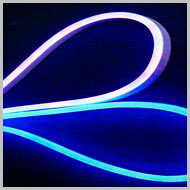 We place great emphasis on quality, service excellence and on-time delivery. With personal attention, our company strives to ensure that we can make a difference to our customers as well as the environment.